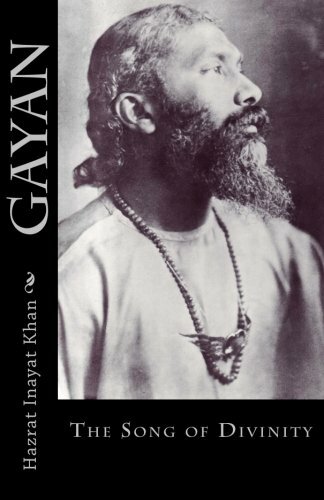 Hazrat Inayat Khan was born in India in 1882. A master of Indian classical music, he gave up a brilliant career as a musician to devote himself full-time to the spiritual path. 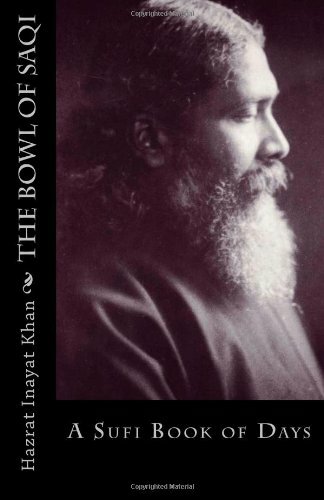 In 1910, he was sent into the West by his spiritual teacher and began to teach Sufism in the United States, England, and throughout Europe. For a decade and a half he traveled tirelessly, giving lectures and guiding an ever-growing group of Western spiritual seekers. 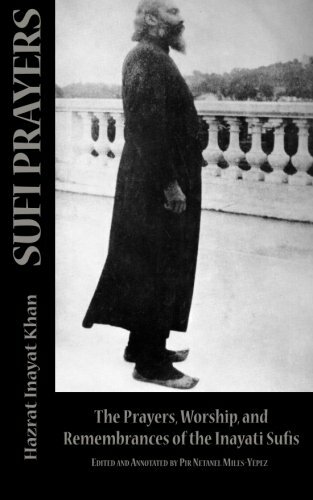 In 1926, he returned to India and died there the following year. 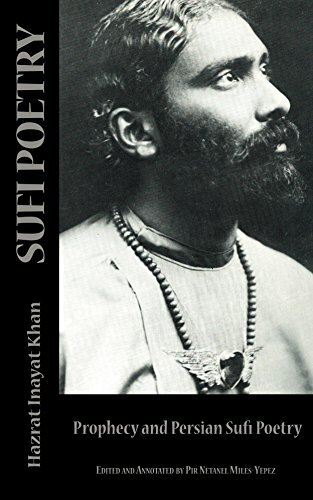 Today, his universalist Sufi teachings continue to inspire countless people around the world and his spiritual heirs may be found in every corner of the planet.